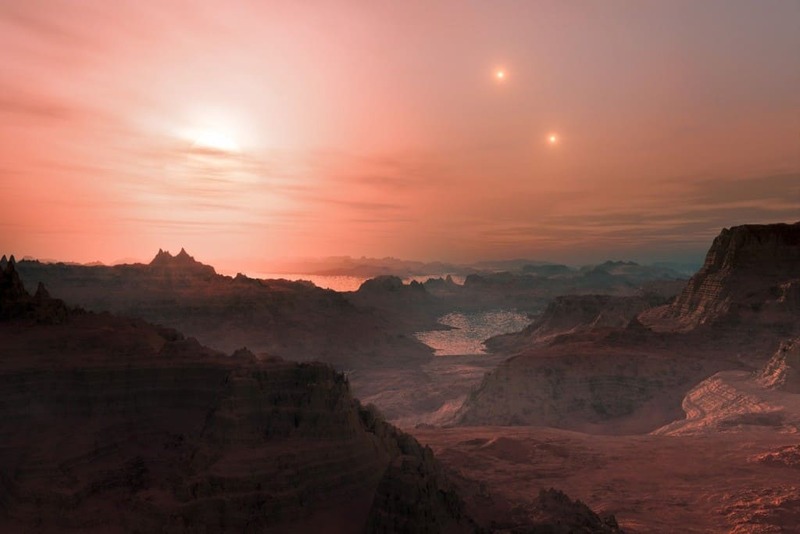 Scientists use a multitude of methods to figure out if an exoplanet, which is a planet orbiting a star other than our Sun, could be taken into account for being habitable. 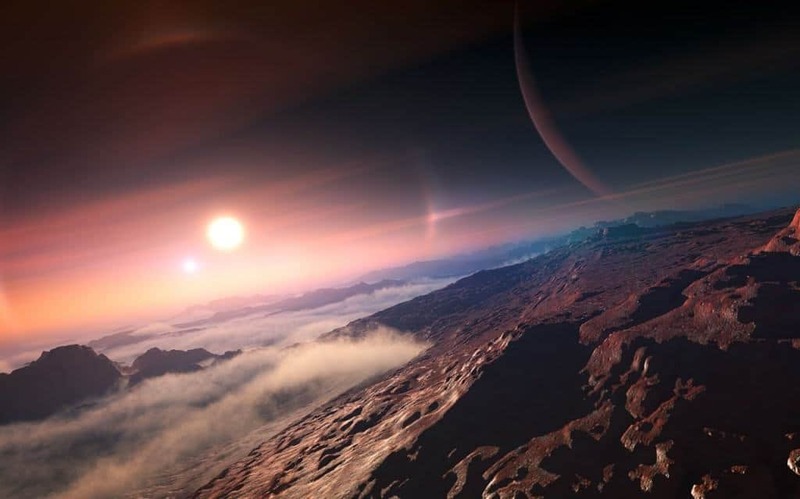 The future of humanity is thought not to be on Earth but one of the exoplanets scientists are so carefully following. 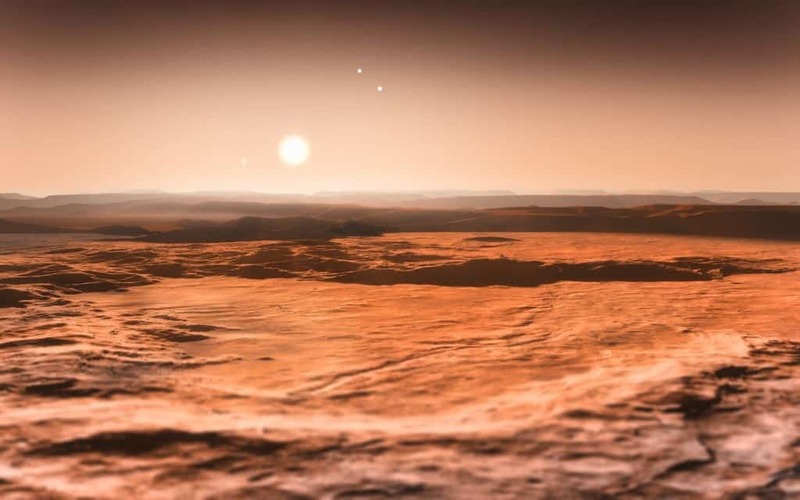 The way to determine if there’s a future for humans on an exoplanet is by figuring out if there’s enough liquid water and the right atmosphere. The list of the 10 exoplanets we are bringing you is thought to be of the strongest candidates to soon host the human race. Tau Ceti is a star to which we need to travel for 12 light-years. The years there would last only 168 days and the temperature would reach around 158 °F. Kepler 438 is a star that’s 473 light years away from Earth. 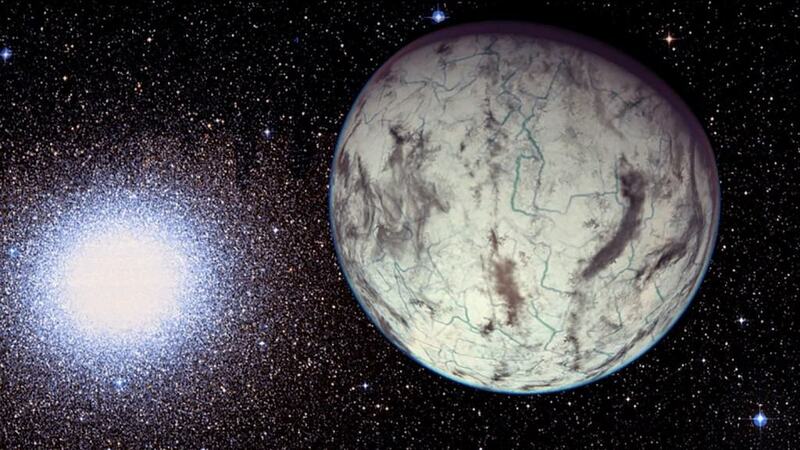 It hosts liquid water and an average temperature of 37 °F which would mean quite an ice age way of living. 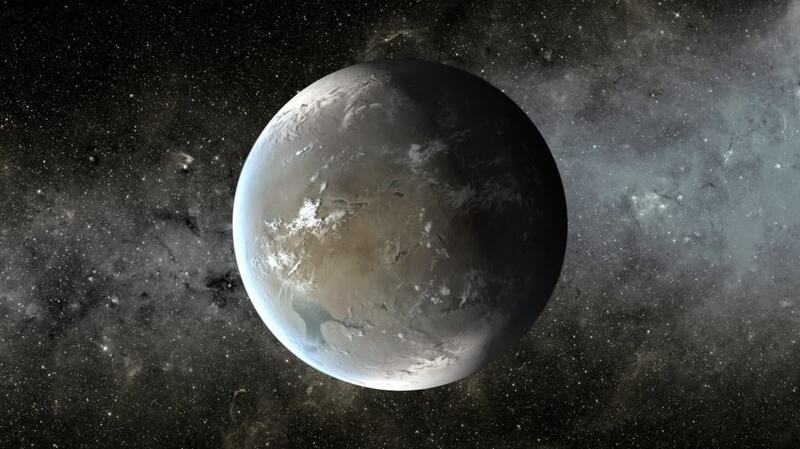 Another problem is getting there as space travel would have to be extremely developed for us to reach Kepler 438b. 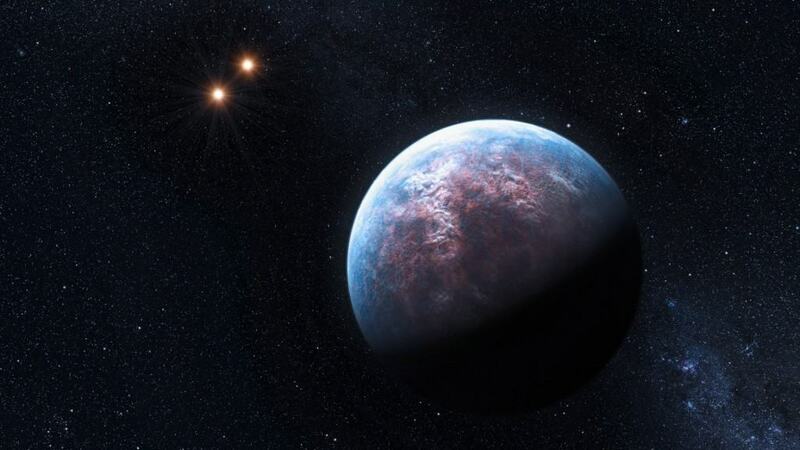 Only 22 light-years from Earth, GJ 667C E is something between a star and a planet. There’s the possibility of liquid water and one half of the planet is always cold while the other one is always warm. 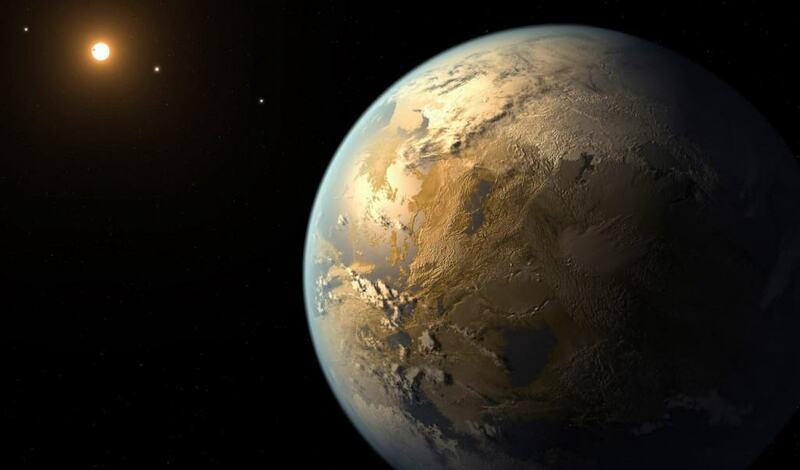 Kepler 186 is situated more than five hundred light-years away from Earth. 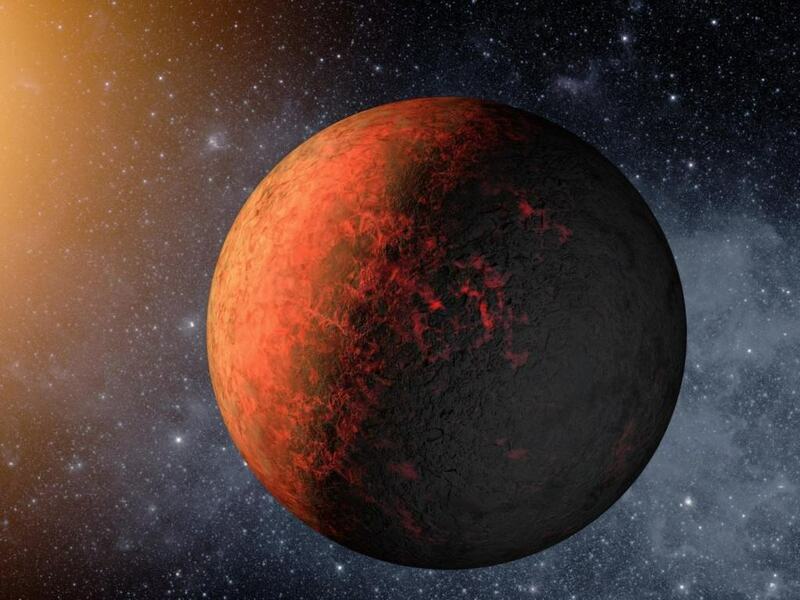 It’s smaller and less warm than our own Sun but would actually be habitable. The days there would be shorter and the year would be only last 130 days. Kepler 62 is a star more than 1,200 light-years from Earth. The years there would last 268 days and the temperatures would go way below those that are considered usual with the average being -22 °F. Kapteyn is a red dwarf that is 13 light-years from Earth and is considered to be one of the oldest planets in the universe. It was discovered way back, in the 19th century and it is also considered to be the fastest moving star in the sky. The year there would last mere 48 Earth days. It’s also got water. Wolf 1061 is a red dwarf that’s estimated to be located 14 light-years away from Earth. It’s also quite rocky and features adequate temperatures as well as water. The only problem is that it doesn’t rotate and one side is always cold while the other one is almost boiling. GJ 667C f24, which definitely needs a better name than this one, is located around fourteen light-years from Earth. The year there would consist of only 39 Earth days. It’s one of the strongest contenders for the new Earth spot. 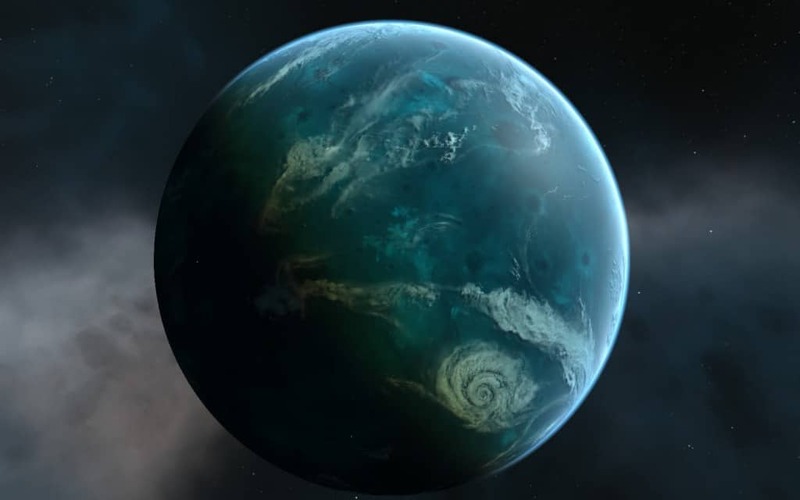 Kepler 442 is located quite far away, around 1,100 light-years from Earth and it’s situated in the constellation Lyra. The year there would last for 112 days. However, what makes it the most interesting is the fact it’s incredibly similar to Earth with both the ground and atmosphere elements as well as the atmosphere. Exoplanet GJ 667C c’s year is only 28 days. 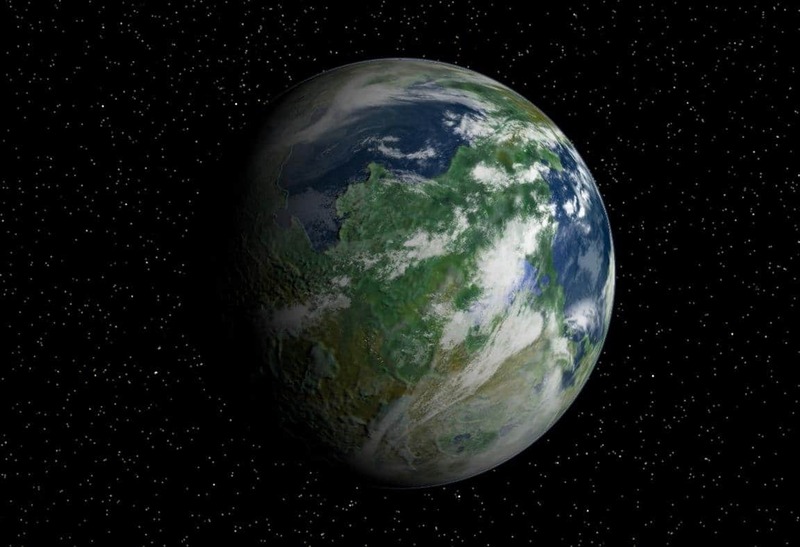 However, a day on the exoplanet would last as long as 56 Earth days, making a single year over 1,000 Earth days. It’s very likely it could support human life with a similar atmosphere to the Earth’s.